Superheroes are awesome. As kids, most of us have entertained the thought of being a Superhero — to have a superpower and save the world. 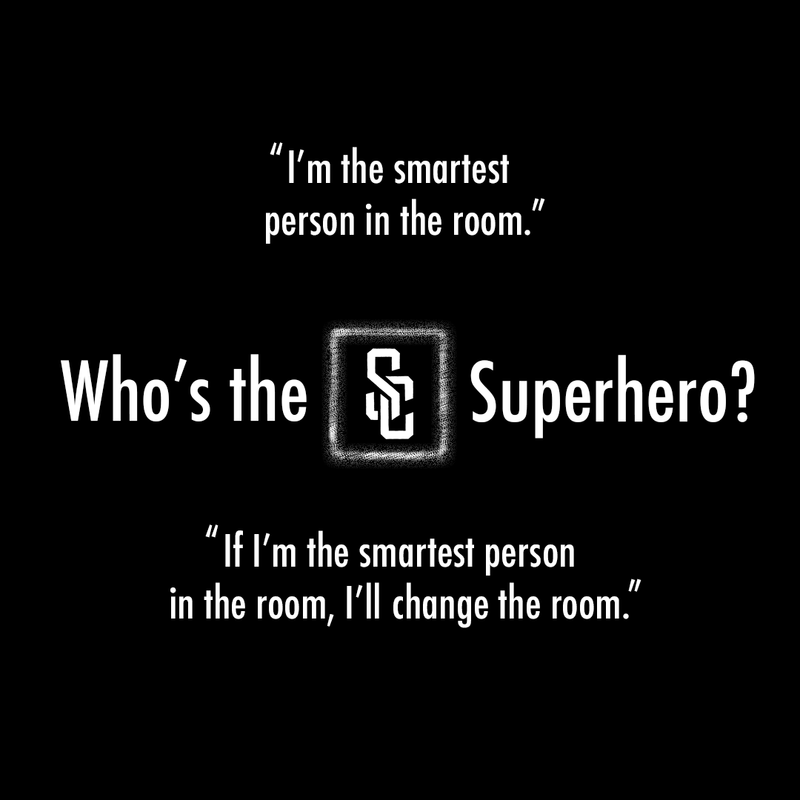 To us at Superhero Capital, entrepreneurs are the real Superheroes. Everything you see around us is built by entrepreneurs. Whatever device you’re reading this from, it’s because of an entrepreneur. That’s why we are to entrepreneurs what Alfred is to Batman; the help from behind the scenes. We see a bunch of early-stage teams and have gotten pretty good at identifying different types of Superheroes. They come in all sizes, shapes and forms and they can be very hard to recognize. They’re someone who changes the world for the better, who makes life safer and easier for future generations tocome. Someone who doesn’t talk about doing stuff but simply just gets stuff done. If your team has any of the following qualities, you may have what it takes to be real Superheroes. Superheroes should never be alone. You can’t possibly reach your full potential by flying solo, and both the Avengers and Defenders realized this too. You need a Squad and the best Superheroes have them. They have the ability to convince people behind their vision, explaining the why; not the what or the how. If you’re a single founder, go find your Squad. This is your competitive advantage. Having a superpower means you’re top of the class at something that can’t be easily copied, giving you the edge to defeat evil. It’s also important to note that Superhero founders are constantly innovating new ways to use their powers and acquire new ones. Ask yourself, what’s your Squad’s superpower? 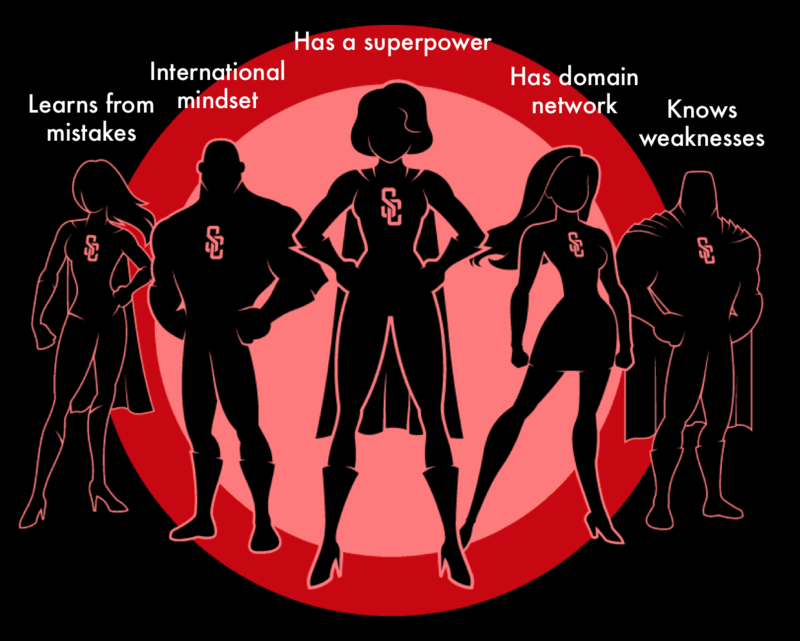 The best Superhero teams we’ve met have a strong domain network or the ability to become networked in their domain. They’re strong communicators and have a deep understanding of their market, competitors, and customer behavior. True Superheroes know their weaknesses. They know what they’re lacking, where they need help and most importantly, they ask for help. Superman can fly and shoot lasers out of his eyes, but he also knows he doesn’t do well with Kryptonite. You can’t save the world if you’re not ready to get out there. A great example of an international mindset is Eniram; the first customer they acquired was one of the biggest and baddest in their industry. Having strong international sales experience is what gets you to the global stage. Mistakes are inevitable for everyone and they’re what enables growth and learning. Everyone says they learn from their mistakes, but few actually do. This is one of the most clear, distinct separations we see between Superheroes and Superhero prospects. Are you the next Superhero Squad? If you see these qualities in your Squad, let’s have a chat. 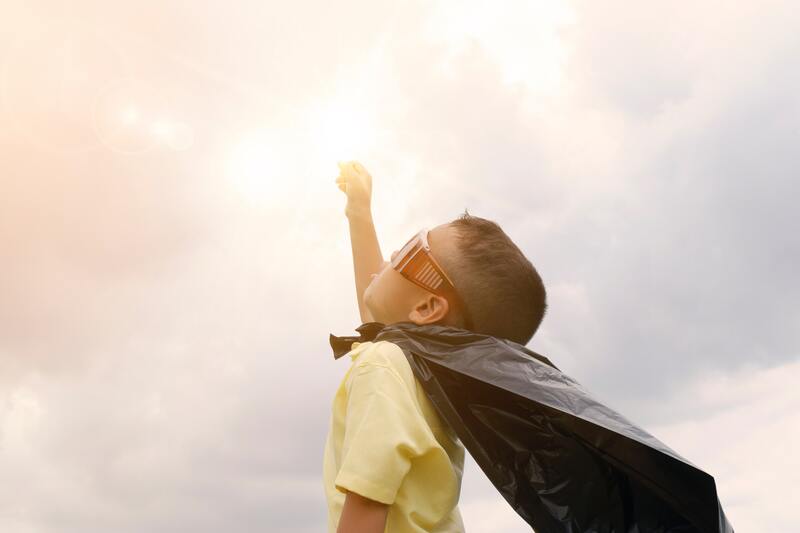 We love working with early-stage Superheroes and our Squad of 4 is here to help you out — whether it be about tech, legal, bizdev or just mental support — we got your back.